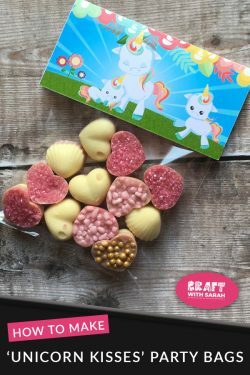 If you’re looking for a fun craft project for your children to make, how about trying out some unicorn crafts? 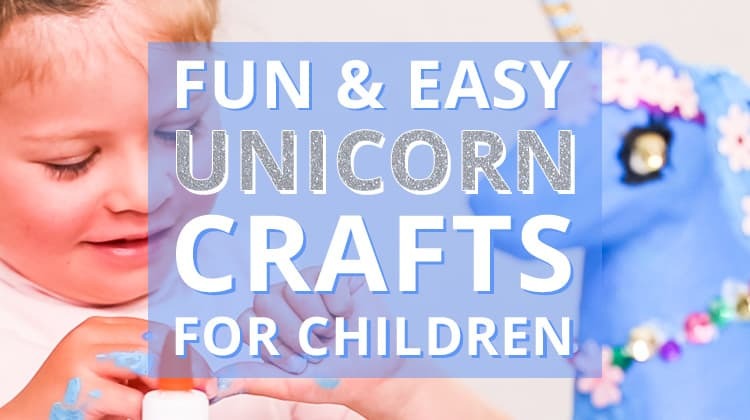 Unicorns are SO popular at the moment – with kids and adults – so there are hundreds of amazingly creative unicorn craft projects to choose from. To make it easier for you, I’ve scoured the depths of the internet to find the best unicorn craft projects for kids. 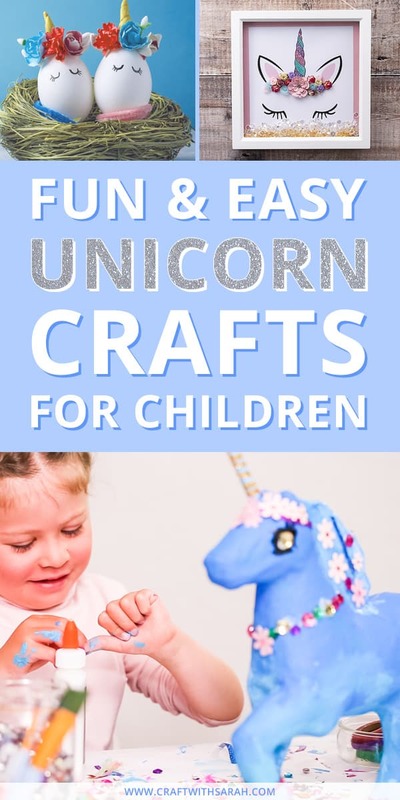 Here is a collection of 18 easy, fun and MAGICAL unicorn crafts for a wide variety of occasions. Click on the pink titles to visit the specific post for that particular unicorn post. These unicorn finger puppets are easy to make and will provide hours of entertainment. Why not make a whole family and then create a unicorn themed play using your puppets as the characters? 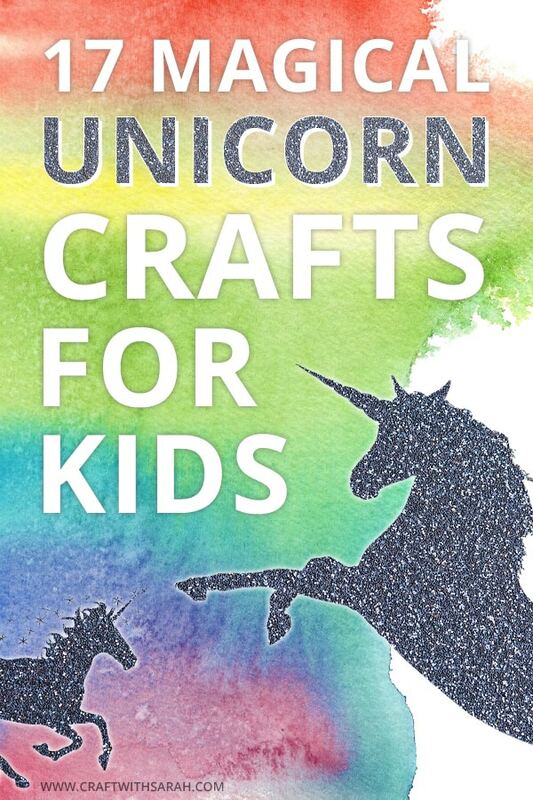 If your children enjoy crafting and love unicorns then this is the project for them! All you need is an old toilet roll, coloured paper, paint, glitter foam sheet, rainbow yarn, glue and scissors to create these adorable cardboard tube unicorns. Unicorn crown wall art makes the perfect addition to a girl’s room or nursery. This craft is fun for both adults and children to make. Simply print off the template, stick on some glitter, flowers, gemstones or other pretty embellishments and then frame in a white box frame with some extra sparkles for the ultimate in budget unicorn home décor. This is a great unicorn craft project for sleepovers or birthday parties. They are made with material, but don’t require any sewing, which makes them simple for children to make. Paper plate crafts are some of my favourite easy kids’ crafts as they are inexpensive to make and you end up with a lovely piece of unicorn artwork to go on the wall. This tutorial comes with a free printable template to make the project even easier. Print out the free template, add in some coloured pens or pencils and some string and you’ve got everything you need to make these fun unicorn masks. This is another unicorn craft project that would be a great party activity as it requires very little setup or preparation and can be completed quickly. I have to admit, I’m not really a fan of the slime trend that’s so popular at the moment. BUT, I was a child in the 90’s and can remember getting SUPER excited about the little slime alien eggs that every kid just HAD to have at my school back in the day (do you remember those?) 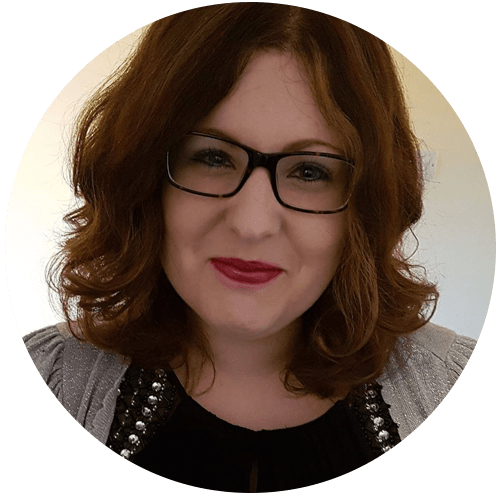 – so I can understand why kids are still enjoying slime today! This slime is super pretty as it comes in three unicorn colours – pink, blue and gold sparkles. Is ‘sparkles’ a colour? I think it should be! You don’t have to wait for Christmas for these unicorn glitter baubles. They will look fabulous wherever they are hung – and the more you have, the better in my opinion! There is so much scope for creativity with these pretty hanging baubles. If I was making them I would probably do a whole selection of them in different and hang them along my window ledge for a row of rainbow-and-glitter awesomeness! 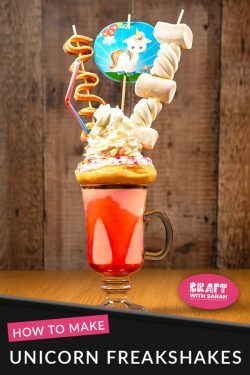 Take a break from the crafting and enjoy a delectable sugar-laded feast with these strawberry flavoured unicorn freakshakes. 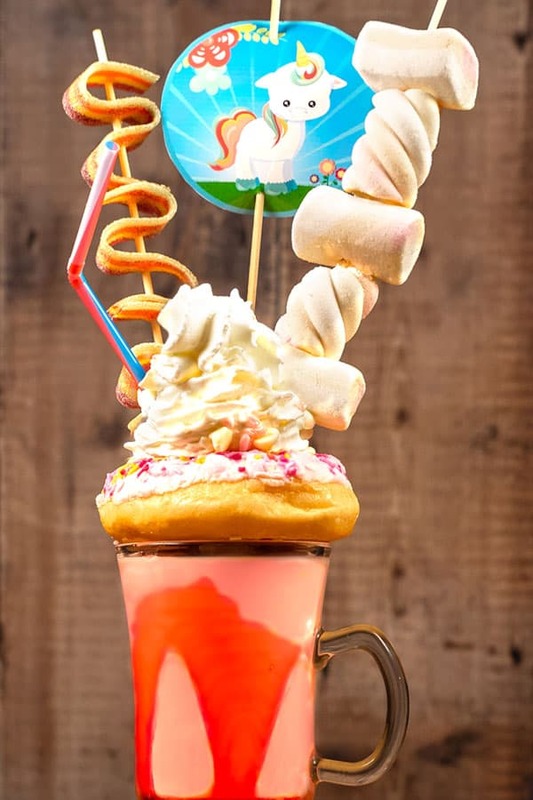 The recipe contains everything you need to make these unicorn milkshakes as well as a sheet of printable unicorn toppers to add that extra unicorn-y touch to your freakshake. Have you tried rock hunting with your kids? It’s a great way to get your children enjoying the outdoors and exploring your local area. The rock hunting craze is huge in England where I live, with thousands of families all around the country taking part. Here is a lovely tutorial on how to make unicorn painted rocks for rock hunting. One thing I would say though – if you do hide these rocks in your local area, please paint on the flowers rather than stick on gemstones as they can be dangerous for wild animals if they come off your rock after you have hidden it as they may mistake it for food. Anything that helps your kids to keep their room tidy is a good thing, right? Encourage them to keep all their pens and pencils tidy on their desk by helping them to make a unicorn inspired pencil holder pot. This is a great way to get your kids interested in upcycling too, as you’ll need an old tin can to make the pencil pot. Succulents and cacti are about the only plants I can manage to keep alive. Get your kids interested in plant life with these adorable unicorn flower pots. These would make great gifts to as party favors or perhaps gifts for teachers at the end of the school term. Print out the free printable onto glossy photo paper or card and then cut out the pieces and stick to a folded card to make a whimsical unicorn handmade card. The shades of purple are really whimsical and then you have the majestic unicorn silhouette at the bottom of the design. 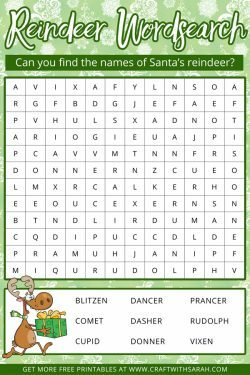 Reading time is so important for kids to help develop their language and literacy skills. I used to love reading as a child (and still do, although I don’t spend as much time doing it as I would like) but always used to get frustrated at losing my place when I closed the book. You can avoid this problem with these easy-to-make (and super effective!) unicorn paper bookmarks. When I saw these paper unicorns on Pinterest, I just HAD to include them in this post. That little face on the front of them is SO cute, and I think it’s really clever how the paper has been folded and shaped to make these 3D construction paper unicorns. Plus, your kids can practise their colouring skills too. 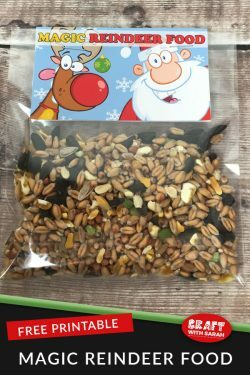 I know, I know – Christmas has only just gone by and I’m already talking about Easter. Sorry! But how could I not, with super cute unicorn Easter eggs like these? This is probably a unicorn craft project better suited to slightly older children as they look a little bit fiddly (mostly due to the small size), but it’s definitely a great ideas for a fun Easter kids craft. Here’s another wall art creation that’s easy to make but looks stunning when mounted on the wall. 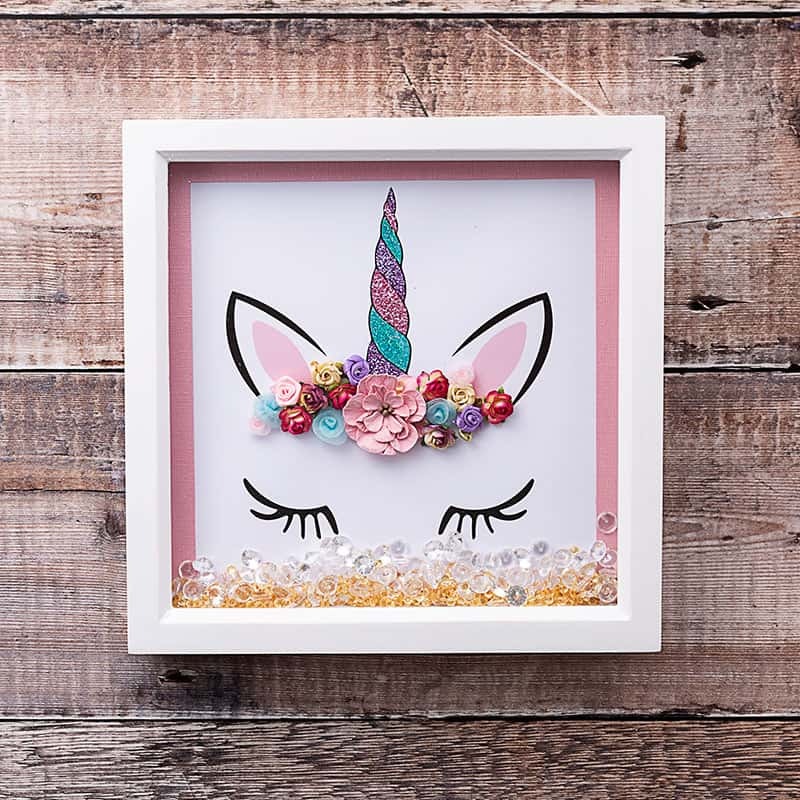 Simply print off the free template and glue on lots of pink buttons, gemstones, beads and other embellishments to fill the unicorn outline and create this wonderful button art. You could do them all in one colour like the example in the tutorial, or be more adventurous and create a rainbow unicorn! Finally, here’s a simple unicorn craft that doesn’t require any materials other than some paper and pencils or pens. Learn how to draw unicorns with this great tutorial from It’s Ingenious. 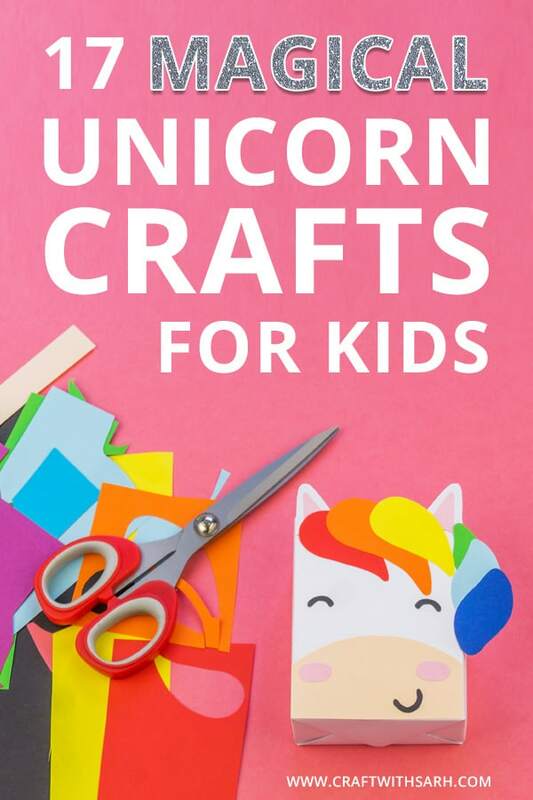 So there you have it, my favourite unicorn craft projects for kids. I hope that you enjoyed this roundup of crafty creations. If you’ve got a unicorn craft project that you’d like to be featured here, leave me a comment below! 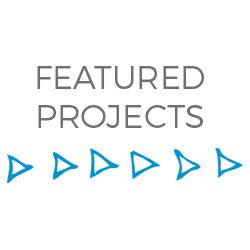 Likewise, if you try out any of these projects, I’d love to see the photos of your kids’ finished creations. Tag me on social media with #craftwithsarah to share your pics. Please take a second to share "18 Easy Unicorn Crafts for Kids" on Pinterest.